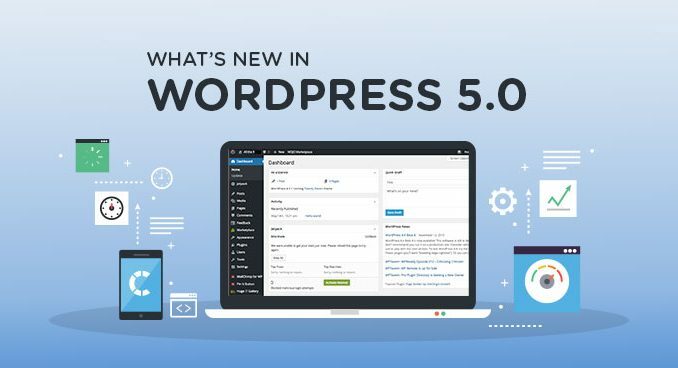 WordPress 5.0 is the latest version of the platform developed by the WordPress development services and its boosts some amazing features. The web development task will be made easy with the amazing features provided by the latest version. The themes provided by this platform make the website development task easy and quick. There are the excellent tools and features provided by this platform which make the website building task much simpler, easier and quicker. The latest update marks the change on how the platform handles the releases. Earlier, it used to be the case that there were two major releases per year and there were plenty of mini-updates in the meantime. Now, the core team of WordPress is planning to move away from the scheduled release model. There are other significant changes made to the platform with the latest update which is mentioned below. The focus of the platform is moving towards a more intuitive site-building experience. The platform is already holding the pack in terms of market share and by improving the site-building functionality, the aim of the core team is to hold the market share against the rise of the other hosted website builders. There are some improvements also made to the Rest API. 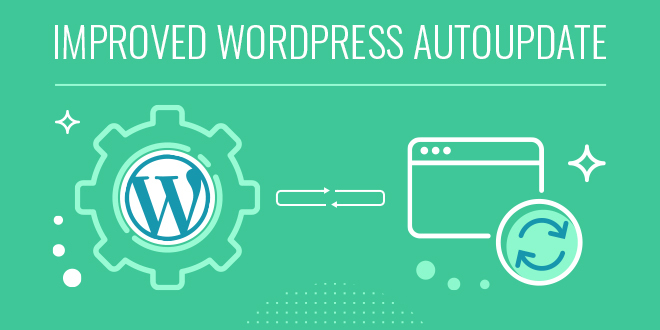 The WordPress Rest API helps the WordPress developers to create more feature-rich products by making the sending and pulling data from the website easier. 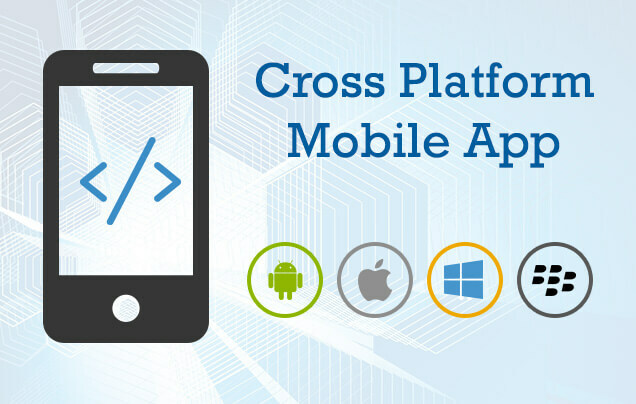 The developers will be able to create the applications using the platform as a framework through this latest update. The custom theme building gets easier. In the past updates, you needed a simple development background at least for putting together a WordPress theme. But, with the Gutenberg, the creation of the theme will become much more accessible due to the blocks. The Gutenberg editor is a special feature provided to you in WordPress 5.0 and it will provide you with an amazing editing experience. There are various blocks provided to you by the editor which make your development task simpler. 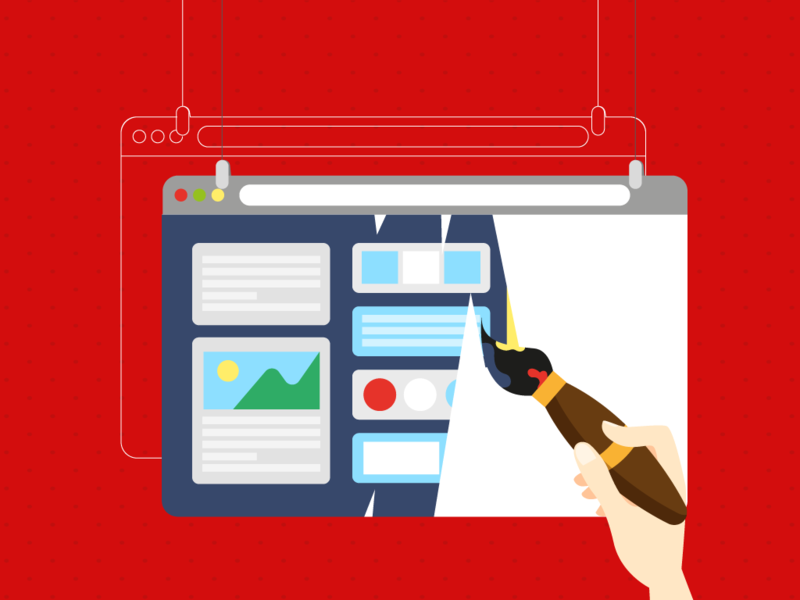 The page builder plugins might lose some relevance in the latest update. Thus, this was a basic overview of the WordPress 5.0. Use it and make the development task easier, quicker and more efficient!